As the release of the “guilty pleasure” summer flick Piranha 3D swims ever so closer we have had a new devilishly nostalgic poster released. Let’s make no mistake, Atmosphere Entertainment are fully aware of the type of film they are advertising. All the trailers and previous posters have played on the knowingly fun and cheesiness of the film, this poster only affirms that. 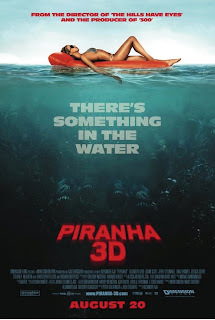 The marketing of Piranha 3D has been extremely well crafted, the marketers haven’t taken themselves too seriously and they have fully embraced the B-movie nature of the film. 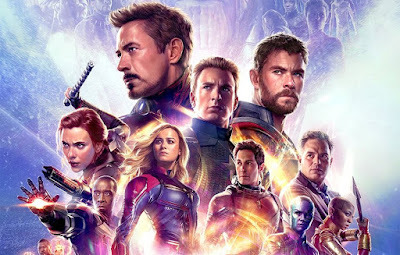 Let’s hope the movie itself gets this much right and we could be in for a very fun night at the cinema.